Breaking News: It’s great to be able to share today that Thackray Medical Museum in Leeds has been awarded £1.5m from the Heritage Lottery Fund. I became involved in this project earlier this year and for a short time worked with the team quite intensively to create an interpretation plan for the new galleries for the application. It was a joy to work with both the Thackray and Leach Studio teams to explore the collections and stories and learning programmes of the Thackray. I am so pleased that HLF agree we have come up with an exciting and achievable plan for the presentation of these to a wider audience and representing a greater variety of voices. The content of this museum truly is relevant to everybody and I can’t wait to see the realisation of these plans. 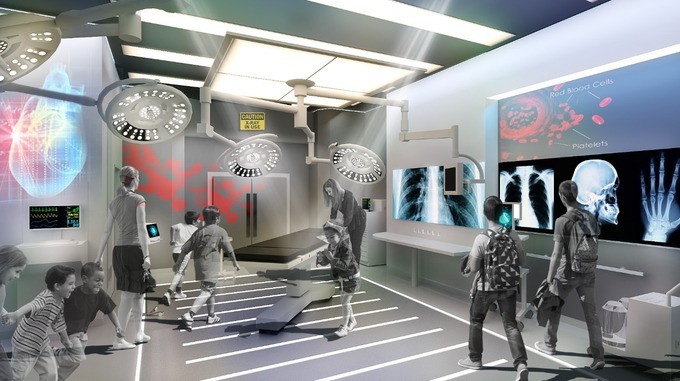 Thackray have also secured £1m from Wellcome towards the £3.7m project to create new programmes, exhibitions and updated visitor facilities, including a mock operating theatre, as well as essential repairs to the Grade II listed building.